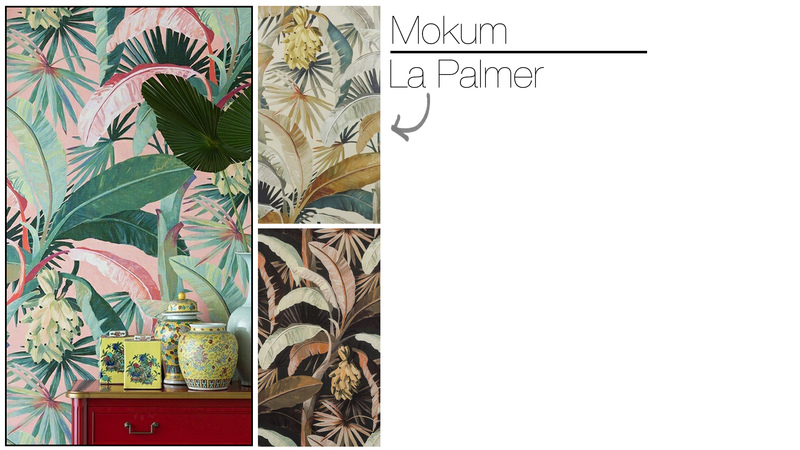 Jungle fever is still in full force in the Interior Design world and we are still loving this tropical vibe. 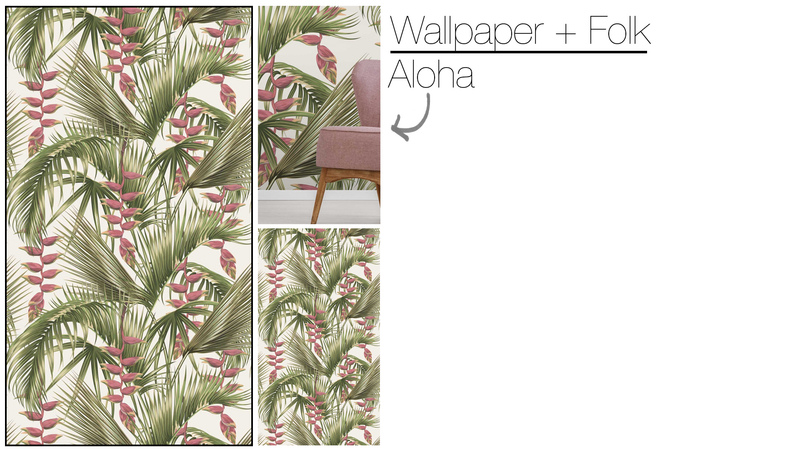 We got great feedback from our Top 10 Tiles and so rounding up our 5 favourite jungle inspired wallpapers only seemed right. Design-wise the trend has moved on from safe leafy patterns to more vibrant and edgy finishes such as the Timorous Beasties design we have included. 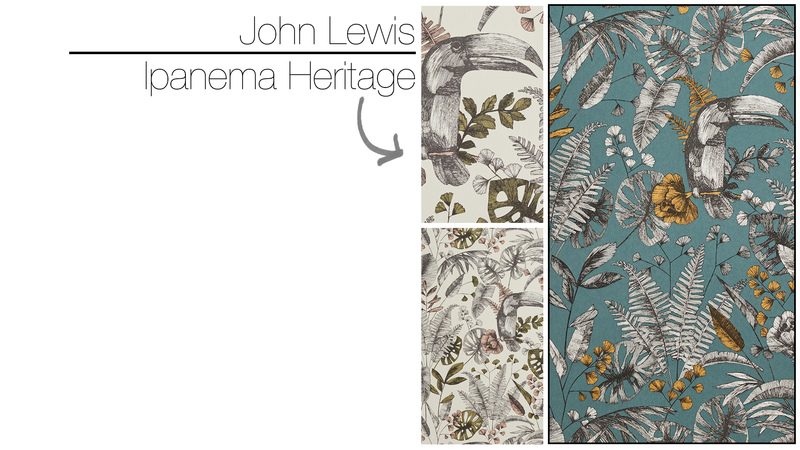 This has really elongated the trend and also move it into a more contemporary style.